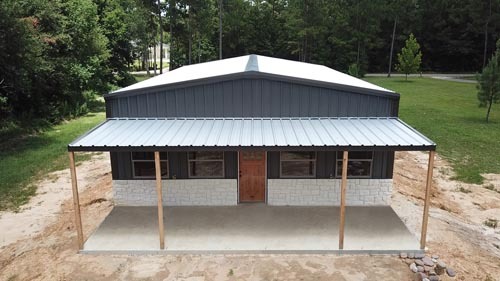 Click here to go back to the photo gallery options. 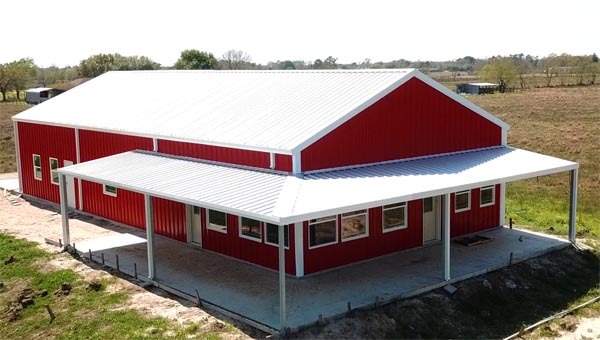 Browse our barndominium photo gallery for ideas and inspiration when building your own. 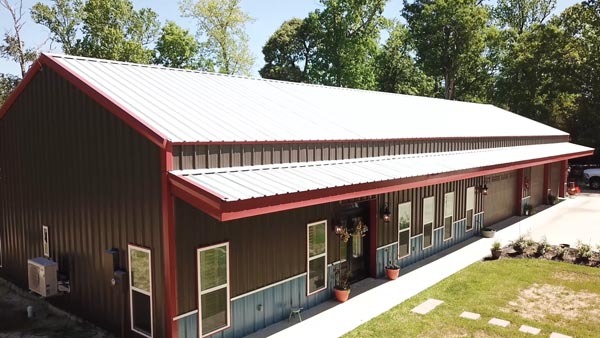 Every barndominium is different! 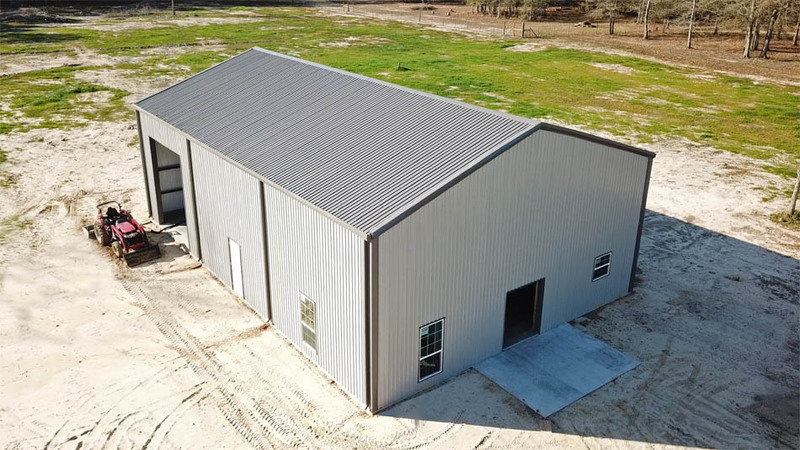 Gallery includes aerial pictures and videos, along with inside pictures of the barndominium. 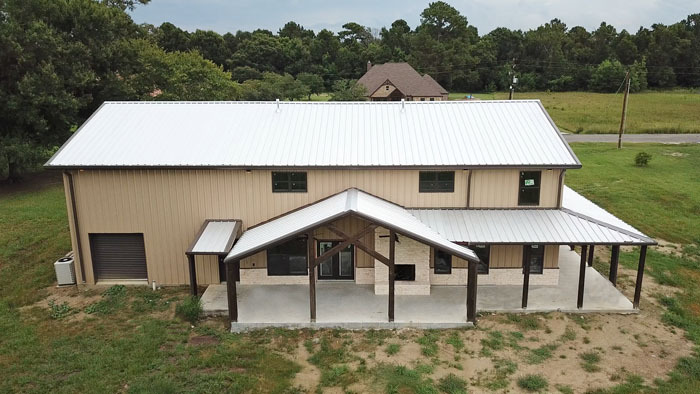 Click each thumbnail to view every angle of the building. 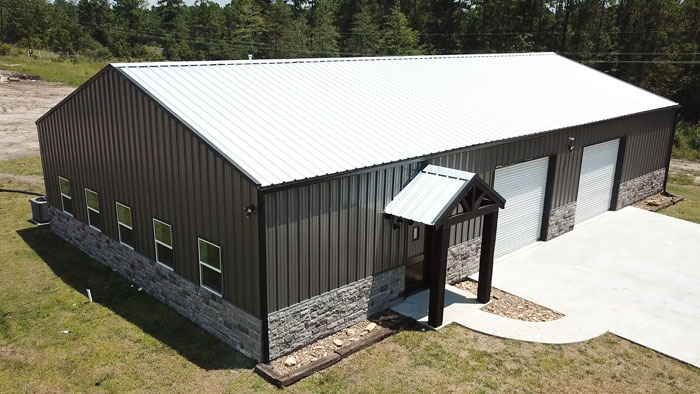 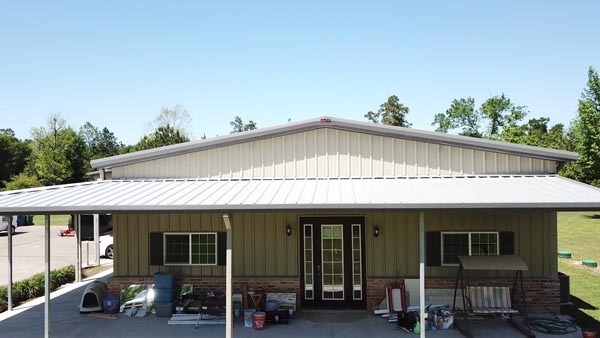 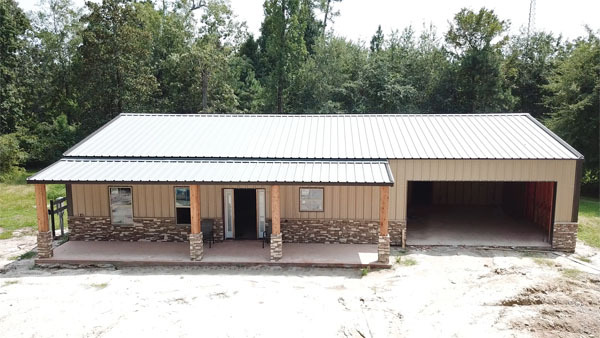 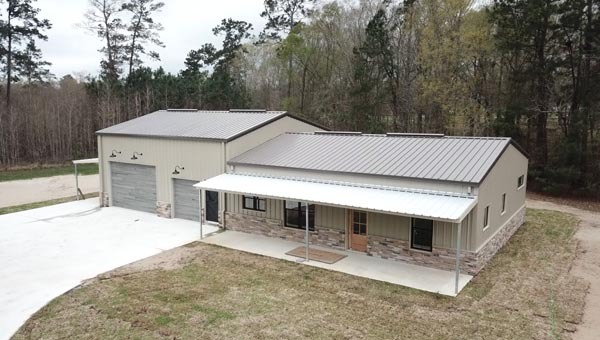 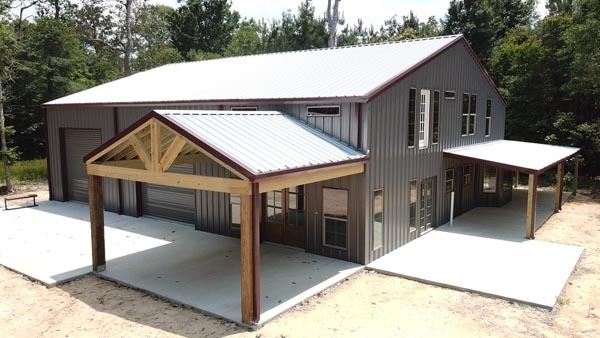 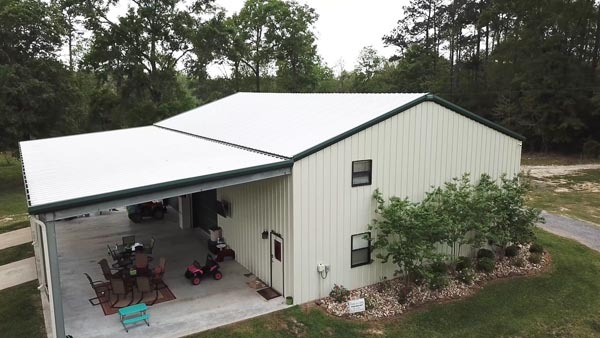 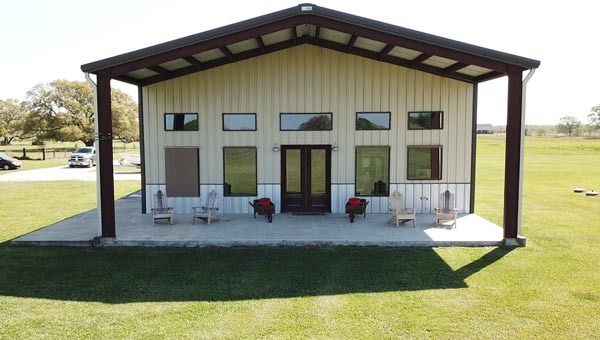 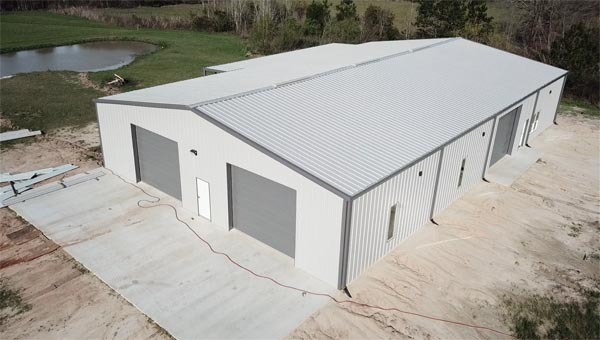 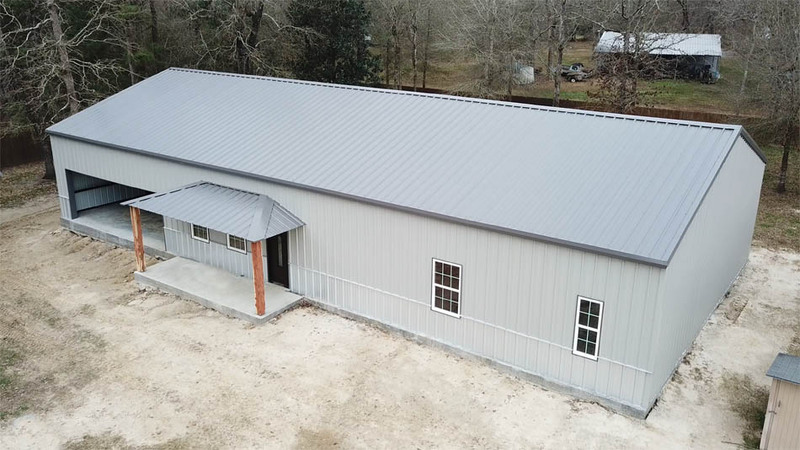 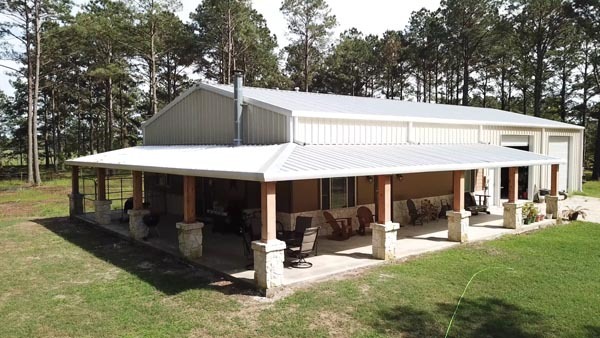 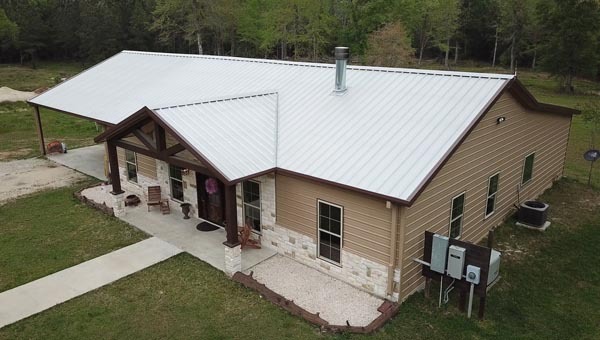 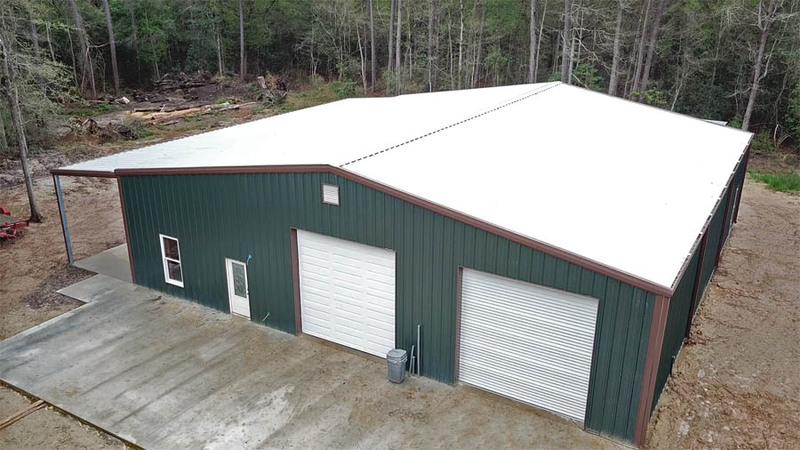 These barndominium building packages are all supplied and shipped by Metal Depot in Southeast Texas. 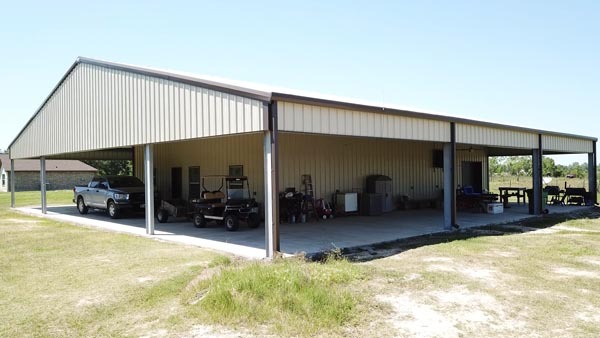 Click on each project to view more images, videos, and specs.